To book Strathlene please use one of the Contact Forms on our site, e-mail us by CLICKING HERE or call +44 (0)1445 712 170. When booking please state clearly the dates you wish to book for. Strathlene may be booked from 4.00 p.m. on Saturday and ending at 10.00 a.m. on the following Saturday. A deposit of £50.00 per week is required with your reservation, and the balance is to be received three weeks before the holiday commencement date. 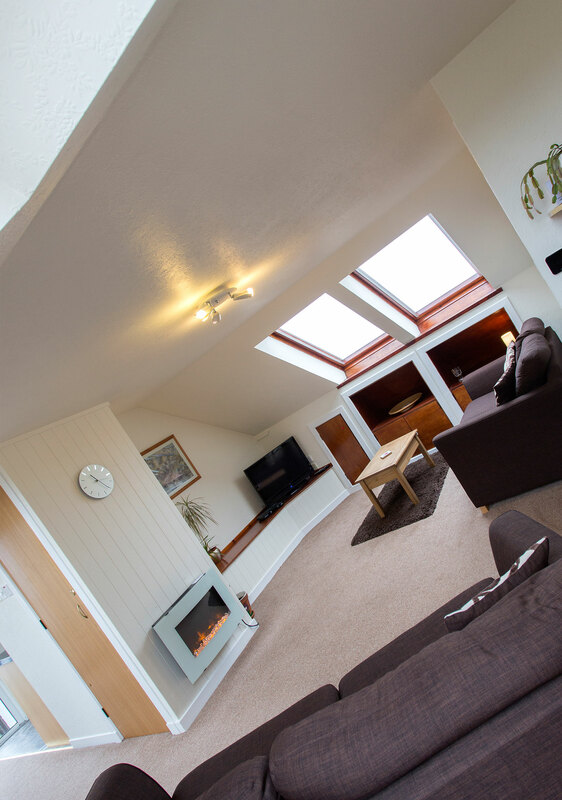 To see all of the facilities we offer in our rooms please take a moment to view our gallery by clicking below.